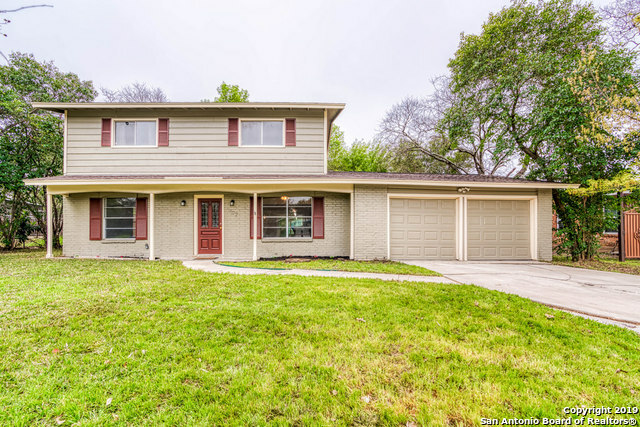 All CASTLE PARK homes currently listed for sale in San Antonio as of 04/24/2019 are shown below. You can change the search criteria at any time by pressing the 'Change Search' button below. "Recently updated 1878 sqft two-story beauty. This home contains upgraded flooring, bathrooms & lighting throughout. Kitchen features granite countertops & stainless steel appliances. Oversized backyard perfect for entraining. Home is located minutes from Loop 410 with great shopping & entertainment."